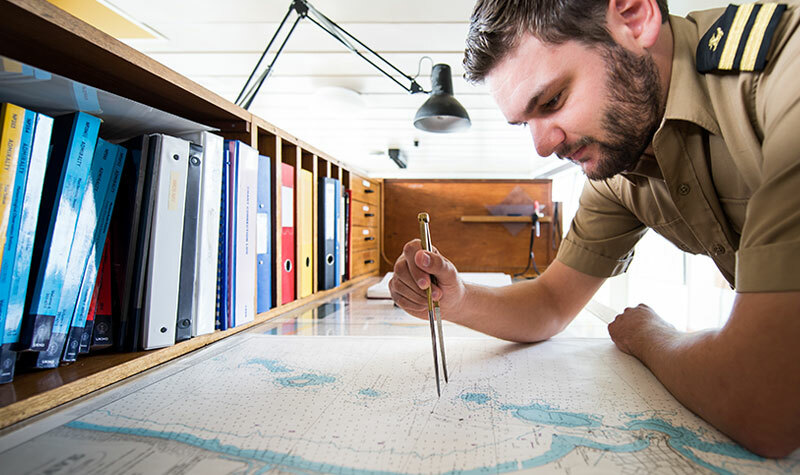 Mercy Ships doesn’t just take doctors and nurses – the ship is a small city, with cooks, teachers, receptionists, mechanics, IT specialists, engineers and cleaners. You name it, we need it. We have divided our volunteering positions into three categories. Click on the one that interests you below.